Las Vegas the entertainment capital of the world. It doesn’t just dazzle and delight visitors, it inspires wonder. People began to call Las Vegas “The Entertainment Capital of the World” long before it had really gained that status. But Las Vegas imagined it so, and the city became what it imagined. “Las Vegas is the playground of celebrities. Nowhere else can you find a city that has all the amenities that only a complete resort destination can offer: luxurious hotels, fine dining, wonderful live entertainment and state-of-the art convention facilities. 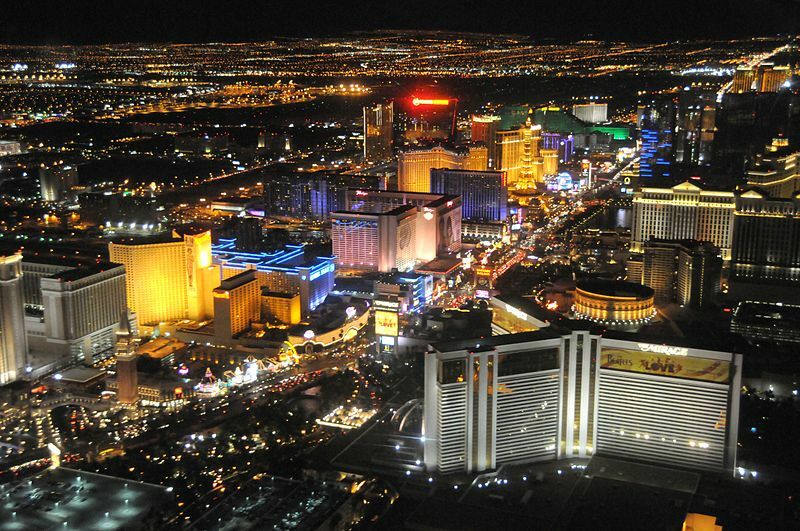 Las Vegas is a spectacular city, incomparable to any other. Everything that you would expect from a world-class metropolis, and more, is right here for your pleasure. Avoid costly mistakes; get more value for your money by using our vacation planner. We will match you with our most suitable Virtuoso, Nevada Travel Advisor. Get free room upgrades, superior airfare deals, special touches and luxury amenities. 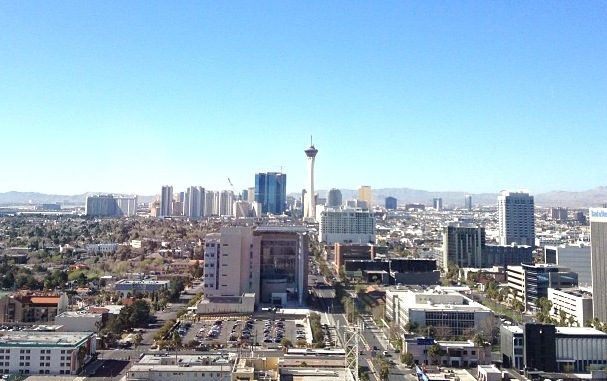 Las Vegas is a city that has something for everyone. 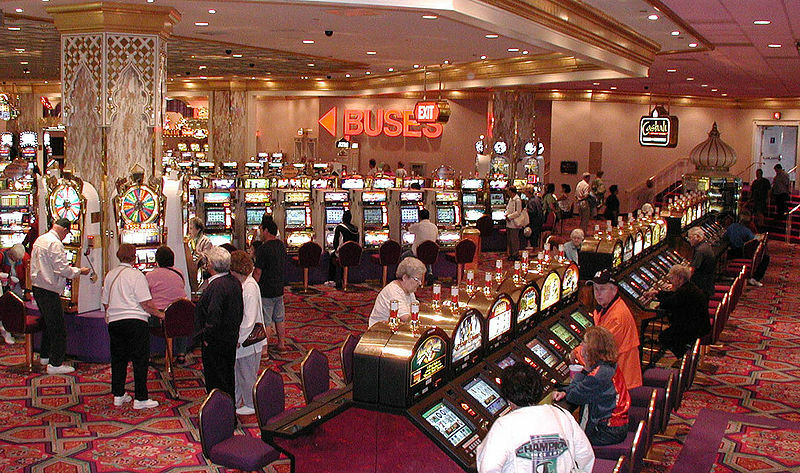 While you are here, make sure to see all the great attractions the city of Las Vegas has to offer. 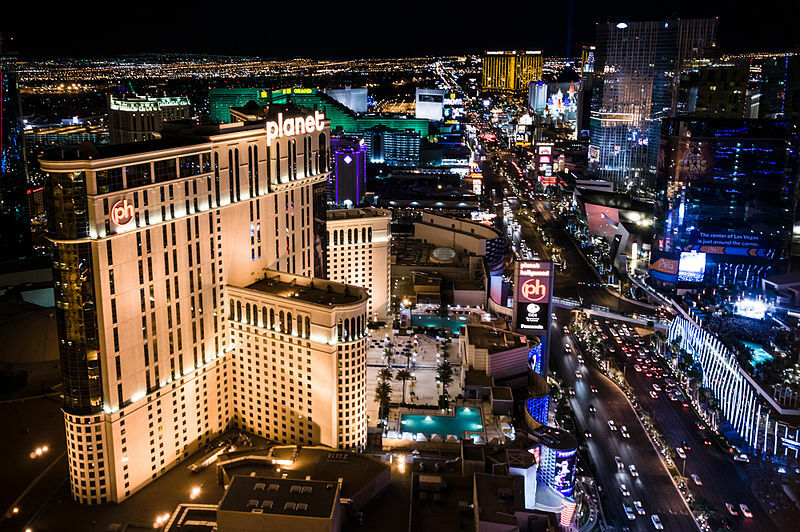 Recognized all over the world, our famous Strip is where tourists can enjoy a walk in the warm desert evening, or take a stroll downtown and view a dazzling light show that spans an entire street – the Fremont Street Experience. You can also get a glimpse of amazing world famous re-creations like erupting volcanoes, the Eiffel Tower and the Sphinx of Egypt. 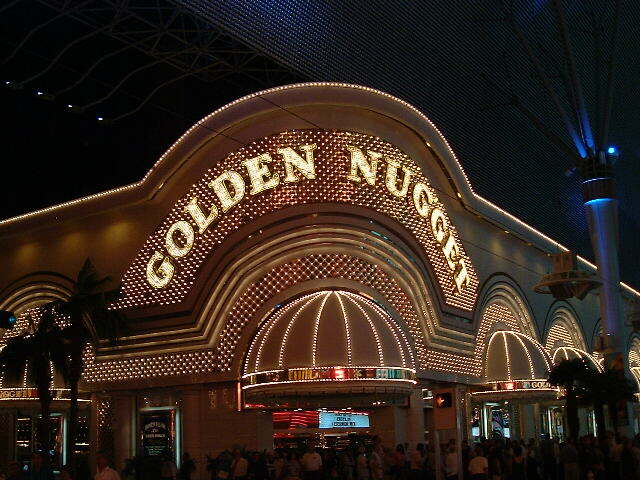 Las Vegas offers top quality entertainment, attractions, shopping and world-renowned resorts. Las Vegas nightlife will keep you up until dawn and art displays, music and museums take you on a journey from the classic to the contemporary. Downtown Las Vegas offers an energetic display of color with a bit of nostalgia and a glimpse of the future. 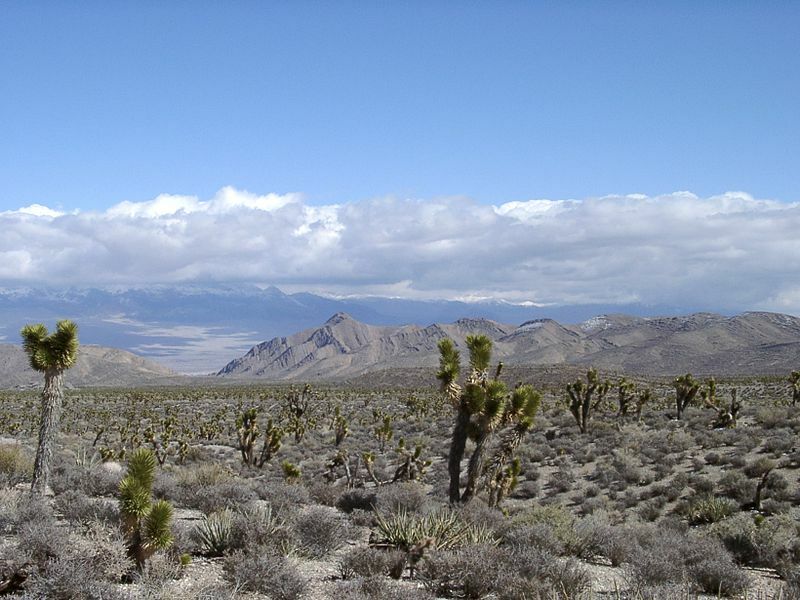 If you are looking to enjoy the Wild West and our great outdoor recreation, beyond the glamour and glitter of our neon lights, we have plenty to see. There are enchanting panoramas in the Red Rock National Conservation area, Lake Mead National Recreation area and at Mount Charleston. 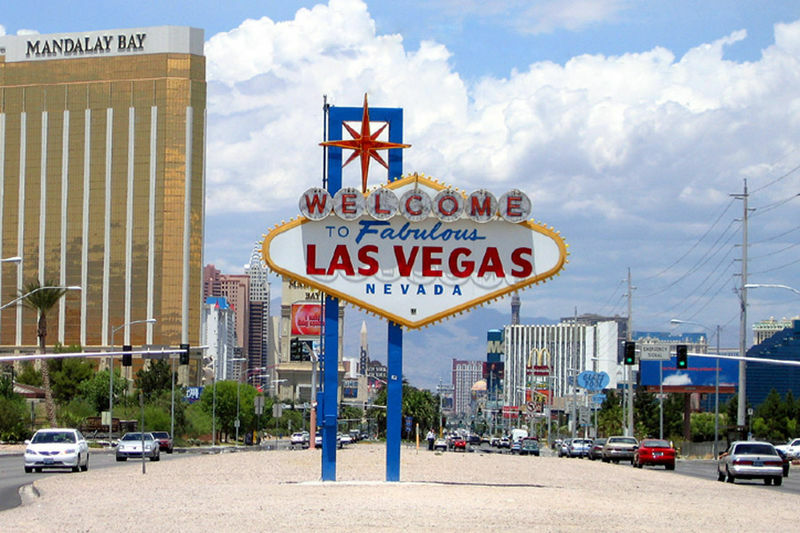 All are only minutes from the Las Vegas Strip.